‘The Witcher’ is one of the best action adventure series out there and just the other day, we were having a discussion among ourselves about games that are similar to the latest entry in the series, ‘The Witcher 3: The Wild Hunt’. Needless to say, each one of us had a game in mind that resembled ‘The Witcher’ series in one way or the other and we decided to compile the best of them into one single list so that you can refer to them any time you like. So, here is the list of video games similar to ‘Witcher 3’ that are our recommendations. You can play these games like ‘Witcher 3’ on PS4, Xbox One, Xbox 360, PC, iPhone, Android, mac or even online. 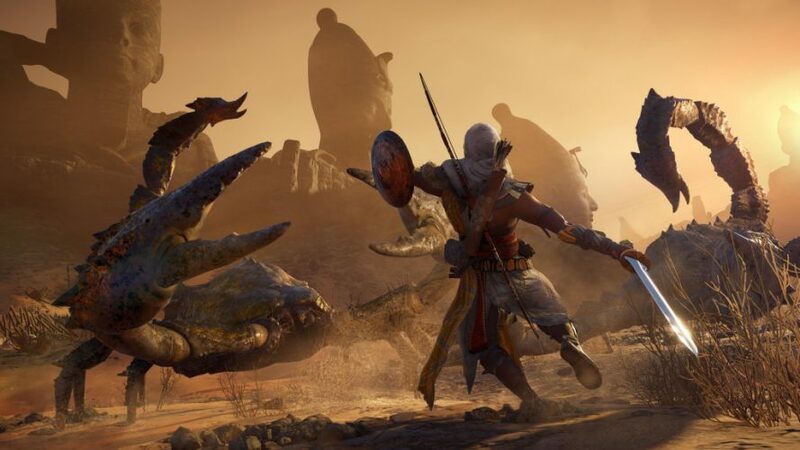 ‘Assassin’s Creed: Origins’ marks the comeback for the ‘Assassin’s Creed’ series and by the looks of it, Ubisoft has struck gold here. The game is a direct sequel to ‘Assassin’s Creed: Syndicate’ and similar to the other games in the series, takes the player through a definitive historical experience. This time, the game takes us back to Ancient Egypt back to the time when the civilization was at its peak and tells the story of the origin of the assassins. The game has been praised by critics for its polished gameplay mechanics and intricate storyline and it is sure to get you hooked once you start playing. You are given a trusty owl by your side who will aid you for the most part of the gameplay and you are also given the power to scout the entire area through an ability called the ‘Eagle Vision’. The break has done Ubisoft a lot of good and we highly recommend this game to fans of open world adventures like ‘The Witcher 3’. We have a lot of expectation from this game and if all goes according to plan, it has the potential to change the face of the gaming industry. The trailers and the video gameplay footage that has been released by the company looks extremely promising, with breathtaking visuals and wide RPG mechanics that looks very polished. However, since we have not yet had a chance to try the game for ourselves, we are forced to place the game at the number 10 spot. The game is set in a far steampunk-ish future where humans are living freely with mechs and augments and you are free to create your own character and customize them according to their wishes. 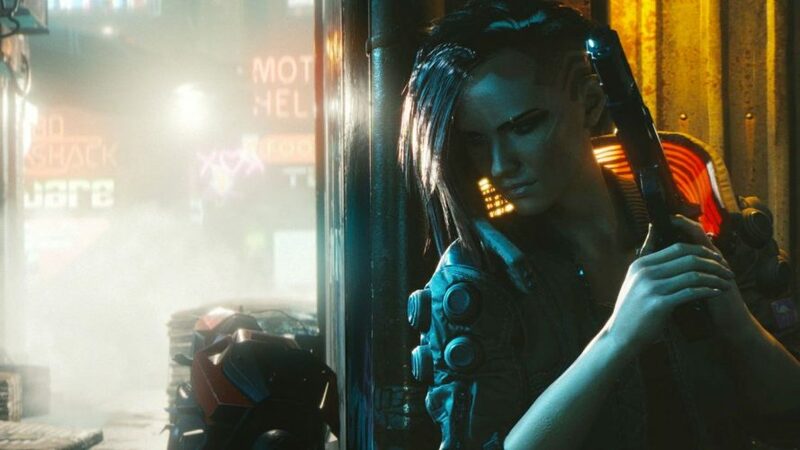 The developers for the game CD Projekt Red have said that the decisions that you take within the game will affect the overall gameplay in an extensive manner and this is what we are excited for. The game is scheduled for release sometime this year and we promise to make a big deal out of it once it does. 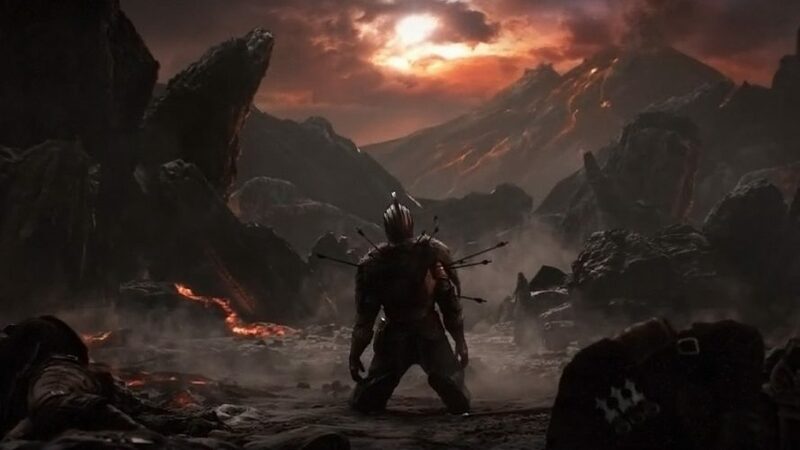 ‘Dark Souls’ is an unforgiving action role playing video game developed by FromSoftware and published by BandaiNamco and is widely regarded as one of the toughest video games of all time. The boss battles in this game are deadly with the game not letting go of one opportunity of knocking you down. You have the option to build your character according to your wishes allocating points to the attributes you want your hero to portray. The game is played from a third person perspective with the game giving you a variety of weapons to choose from. Your shield can also be used as a secondary weapon but it is mainly used to block your opponent’s strikes. Each weapon has two attacks, one that is instant and another that is strong but is charged. If you are looking for a game that challenges you at every step like the ‘Witcher 3’, then this is the one you are looking for. ‘Red Dead Redemption’ is a massively popular action role playing game series that is set in the Wild West. The game has been widely regarded as one of the best games of all time with exceptional storytelling and a huge wide sprawling world. The attention to detail to the world design adds to the immersive experience and it possible for one to lose themselves completely in the world without even playing the campaign. 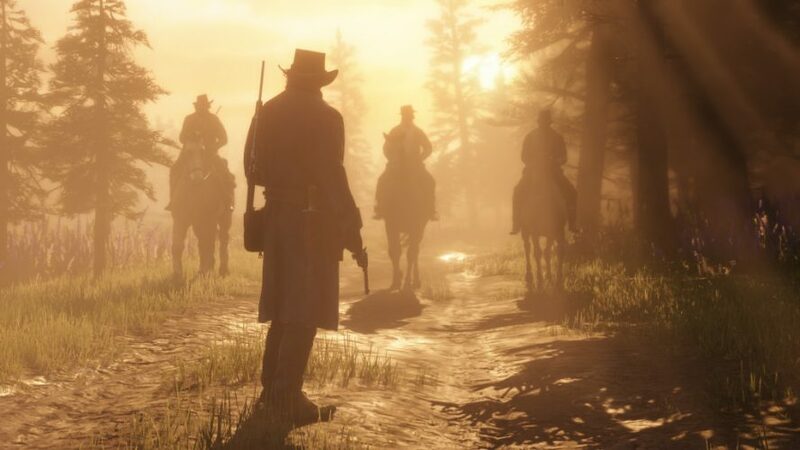 In addition, the game also contains an online multiplayer mode called Red Dead Online where it is possible for you to explore the world of ‘Red Dead Redemption’ along with a friend. The side quests to the game are extremely well made allowing you to explore the world and also rewarding you for the same. The graphics and gameplay truly represent a wide bustling world depicting a fictional Western America in the year 1899. ‘Red Dead Redemption 2’ also allows the player to swim, a mechanic that was lacking in the previous title. Released in the year 2018, the game has received overwhelming positive reviews and is one title you should definitely not miss out on if you liked ‘The Witcher 3’. 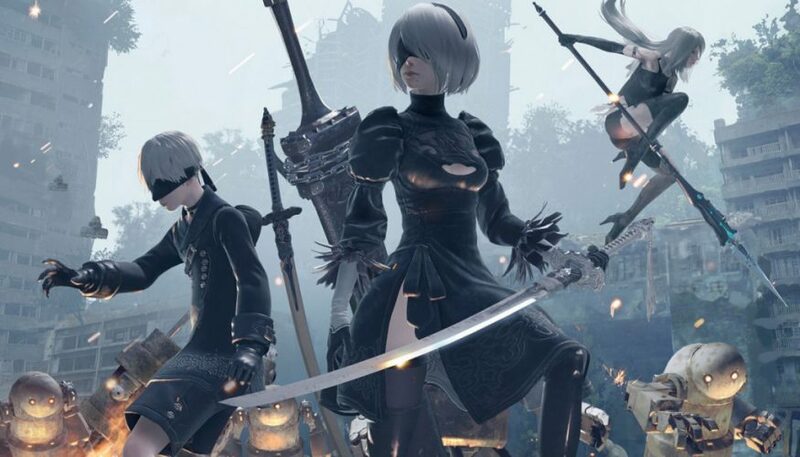 ‘Nier Automata’ is a game that should really receive more recognition among gamers worldwide. The game has been developed by PlatinumGames and published by Square Enix in the year 2017 and contains some of the best art direction among all other games on this list. The game is set in a far away future where the last remnants of humanity are fighting against alien mech invaders that have managed to destroy most of our creations. The boss battle mechanics in this game are some of the best that we have ever played and is something you should really play for yourself. Bosses within the game evolve mid battle and you need to be on your toes to keep up with the changing variations in gameplay. The world is extremely diverse and the art style and choice of palette adds to the intrigue within the environment much like ‘The Witcher’ series that manages to draw in audiences through its world design alone. This is one game we will keep suggesting at every chance we get as we really believe that the game does not receive the love it deserves. 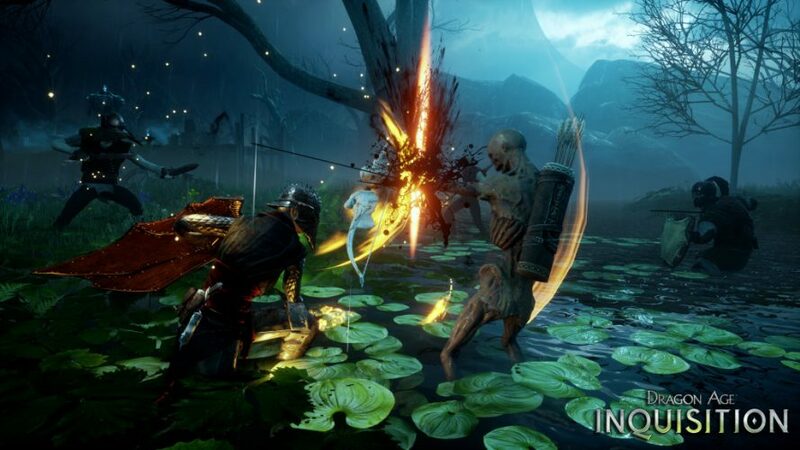 ‘Dragon Age: Inquisition’ is an action role playing game developed by BioWare and published by Electronic Arts in the year 2014 for overall positive reviews. The game allows the player to choose a race from a selection of 4 – the human, dwarf, elf or the Qunari and then choose a class for their character. 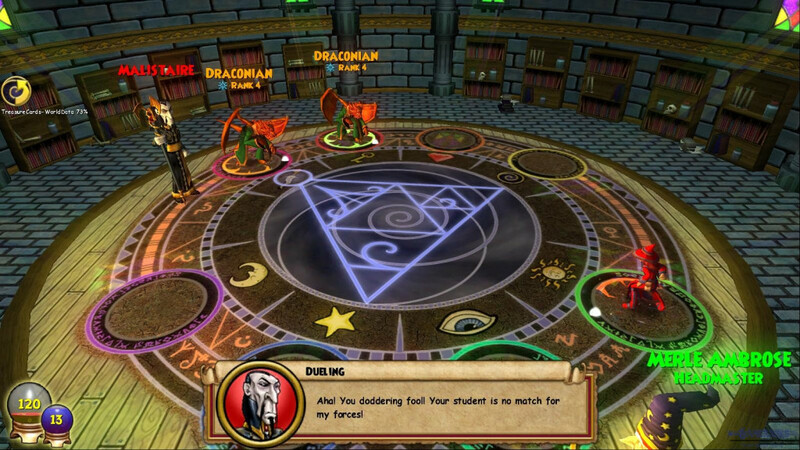 There are three basic classes in the game namely, the warrior, the mage and the rogue each having its own gameplay style. The player is able to customize the abilities of his character according to the gameplay style preferred by them, which ultimately provides them with special abilities very much like ‘The Witcher’ games. As you become an inquisitor, a sort of leader among your people and someone they worship, you will be granted the ability to control their fates. 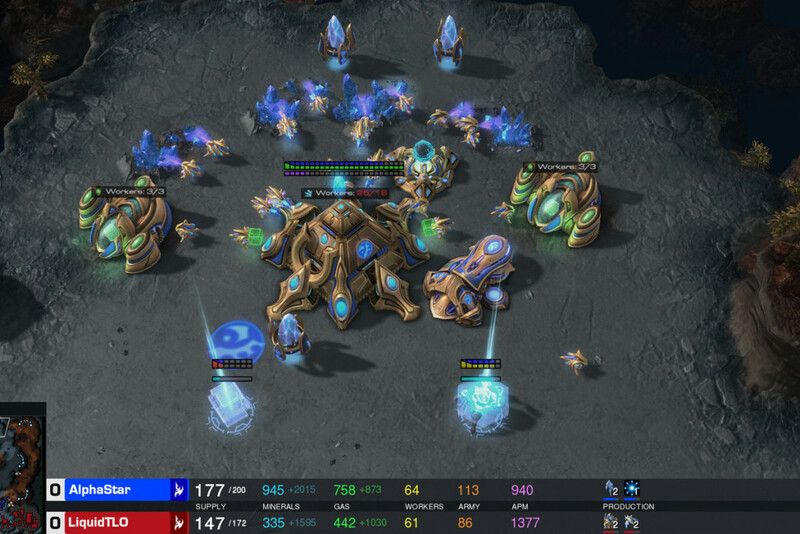 Often times, you will be required to make strategic choices that affect the overall reputation and gameplay of the character. Critics have praised the game for its storyline and combat mechanics and it has managed to win several game of the year awards from reputed publications. If you liked the wide expansive world of ‘Witcher 3’, then you will definitely love the world of ‘Skyrim’, a world of magic, wonder and fantasy. 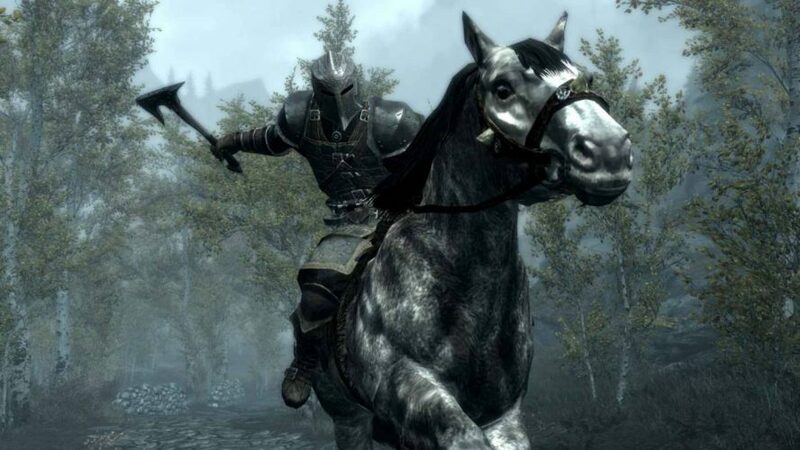 ‘Skyrim’ is a game that has managed to captivate gamers worldwide with its attention to detail and extensive role playing capabilities. It has a more diverse world than its predecessor and allows its players a very open ended experience. 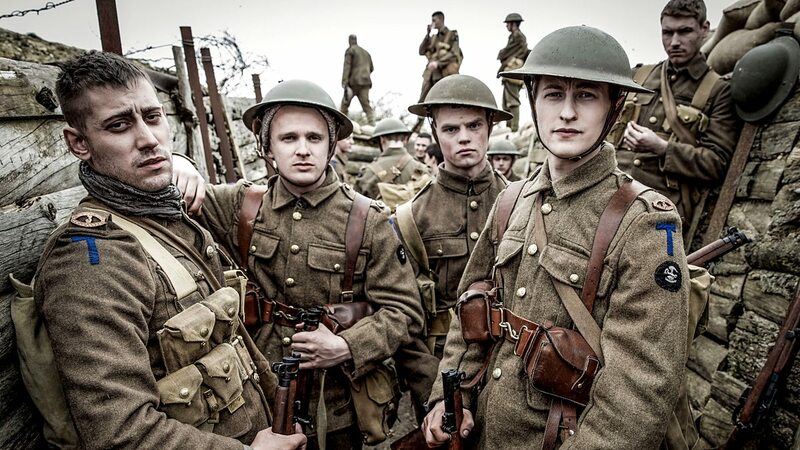 Though there is a main story and a campaign, that’s not exactly where the game shines. A variety of mods have been created by fans that really enhance the whole experience of the game and allow you to do what you please. Whether you feel like slaying a dragon or riding on the back of one to playing table top games, you are sure to find one mod that allows you to do exactly what you please. It is really not possible to pen down everything that’s possible in the ‘Skyrim’ mod so you need to explore the world for yourself. The game has been widely regarded as one of the best games of all time and Bethesda, the developer of the game is still releasing ports for it even now with the latest one being released in 2017 for the Nintendo Switch. Open world games are getting extremely realistic allowing the player to delve in the experience in a manner that was not possible before and ‘The Witcher’ series highlights this like no other game. ‘Horizon Zero Dawn‘ takes full advantage of this and delivers an experience that is quite unmatched on modern consoles. The game takes place in a lush post-apocalyptic world, a world that has witnessed the utter destruction of one race and the birth of another. 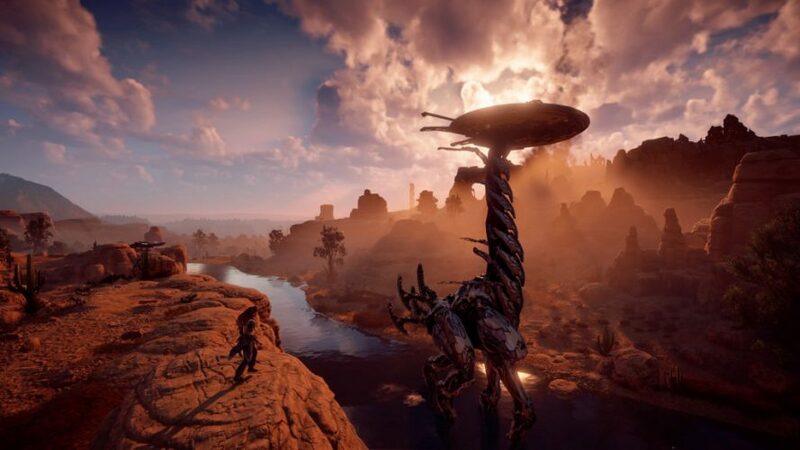 You play as Aloy, a human living in this primitive world that has no clue about the achievements of the humans that have lived before them and has mistaken their creations as just any other material beings on earth. Tall towering mechs inhabit these lush green fields that will turn on you at first notice. Aloy somehow becomes aware of the technology that has passed for generations and begins to unravel its secrets. The story is beautifully narrated throughout the campaign and there are various other pieces of collectibles that you can collect throughout the course of your journey that will provide you with additional information about the old world. The game was released in the year 2017 to major critical acclaim. 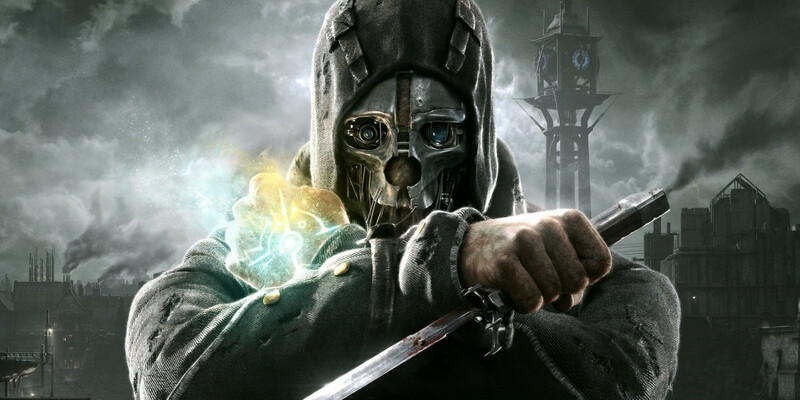 ‘Dishonored 2‘ is a direct sequel to the massively popular game Dishonored developed by Arkane Studios and published by Bethesda Softworks in the year 2016. The sequel was planned as a result of some downloadable content that was being created by the company which was later developed and released as a standalone installment. The game is an action stealth role playing game where it allows its players to take different approaches towards completing the missions. It is possible for one to take the stealth route and kill from the shadows or take the fight head on using special abilities to gain the upper hand in the battle. However, it is also possible for one to play through the entire campaign of the game without killing a single person. So if you have issues with gameplay morals, there is no need to stay away from this one. Enemies can be taken down using a variety of weapons such as crossbows and swords or using stealth techniques where you slit their throat or choke them till they pass out. It has been praised by critics for its overall gameplay mechanics, character design and storyline and has gone on to win over 100 best of 2016 games awards from various publications. If you are a gamer then you are probably familiar with the ‘The Legend of Zelda’ series, one of the most popular and best selling games of all time. The series first made its mark back in the year 1986 and has received regular updates and various other spinoff series till date. 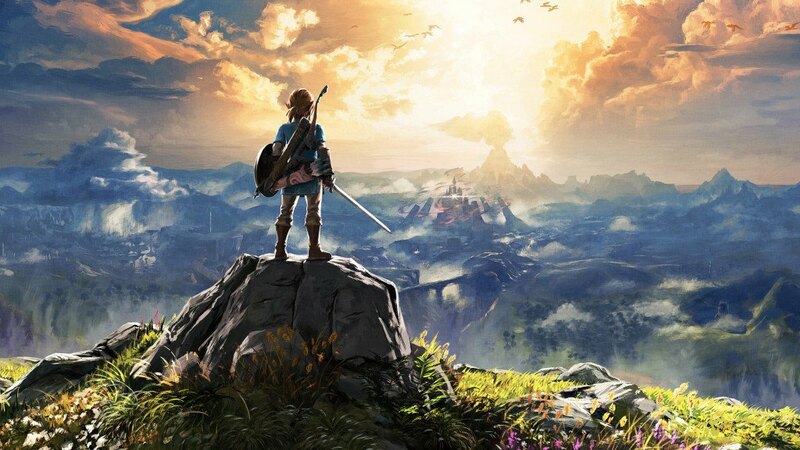 The latest instalment in the series called ‘Breath of the Wild’ is one of the most beautiful action adventures created by Nintendo till date for the series and takes place in a sprawling open world. Nintendo took five long years developing the game taking every bit of time to test all the new mechanics introduced in the game in order to reinvent the series for modern consoles. There is a whole open world left for you to explore and the game actually rewards the player for exploring the world. All the quests for the game can be completed in a non linear fashion leaving the player with ample amount of choices much like ‘The Witcher’ series.